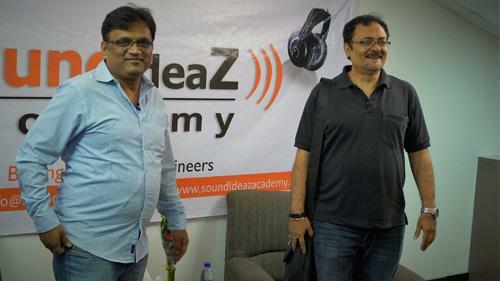 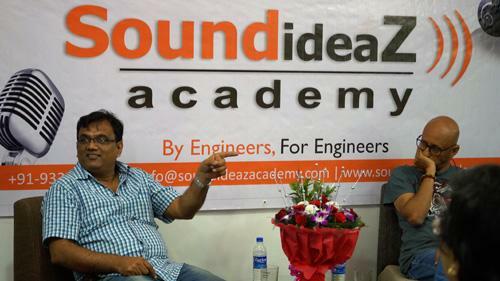 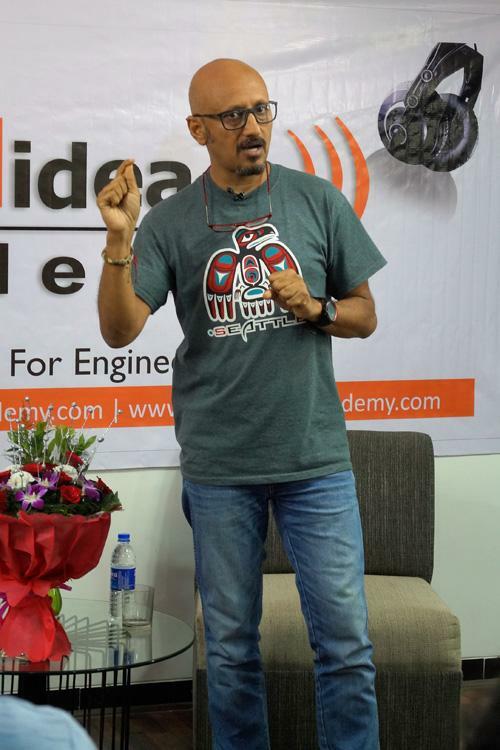 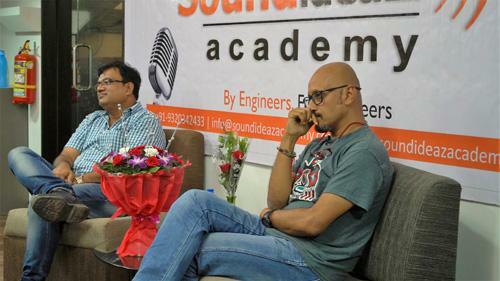 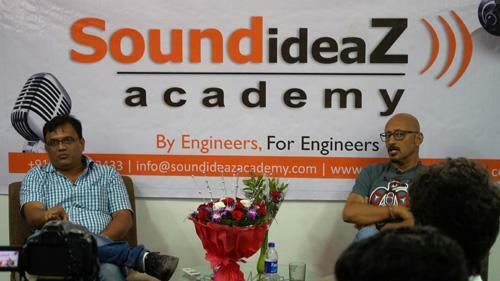 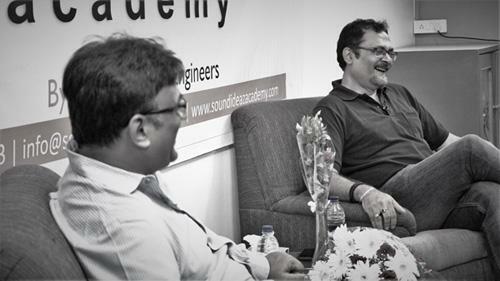 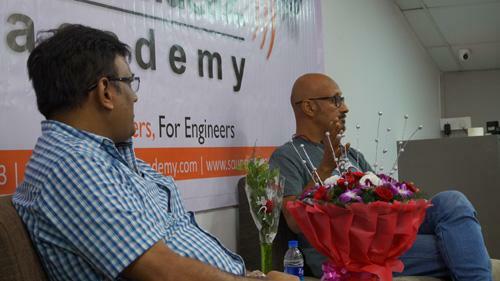 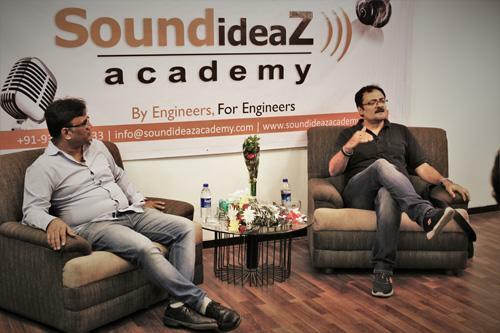 Soundideaz Academy has been at the helm of educating its students as well as coming up with new thoughts to enrich its students minds. 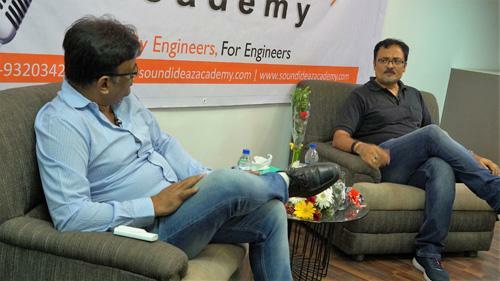 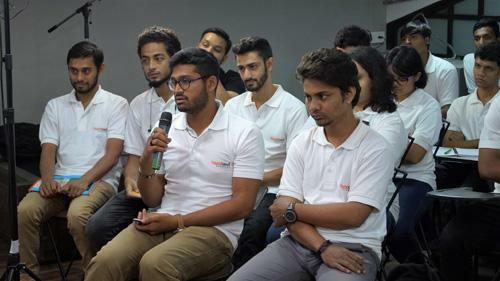 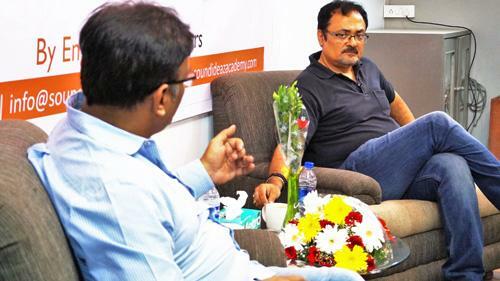 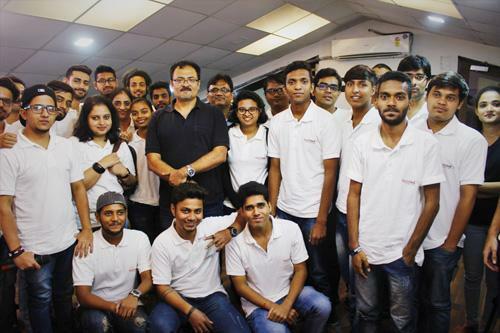 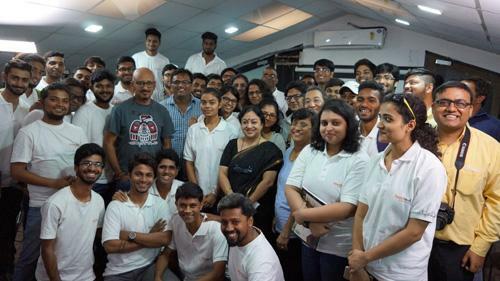 SIA has started a series of sessions with Celebrities from the field of Entertainment who with sharing of their experiences are helping the students in widening their horizons. 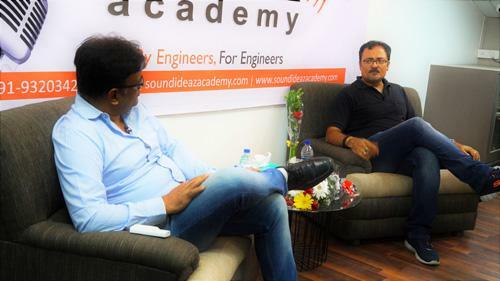 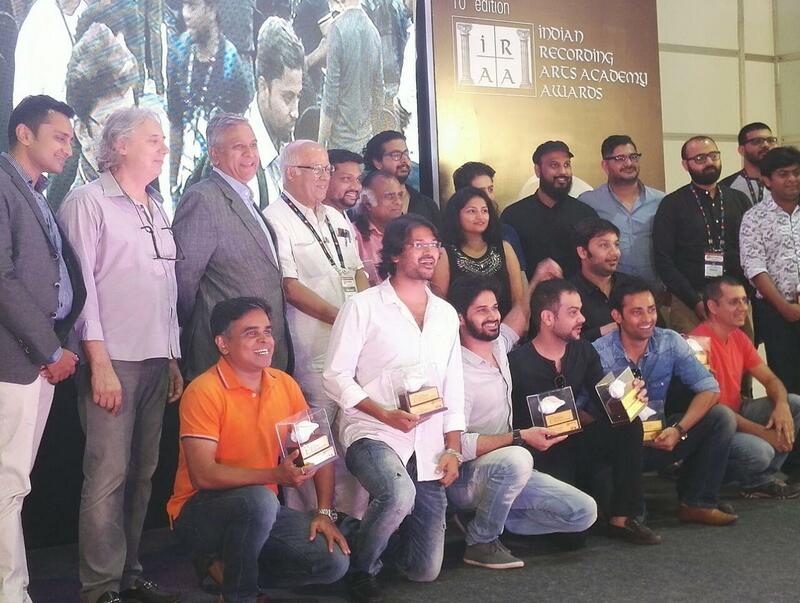 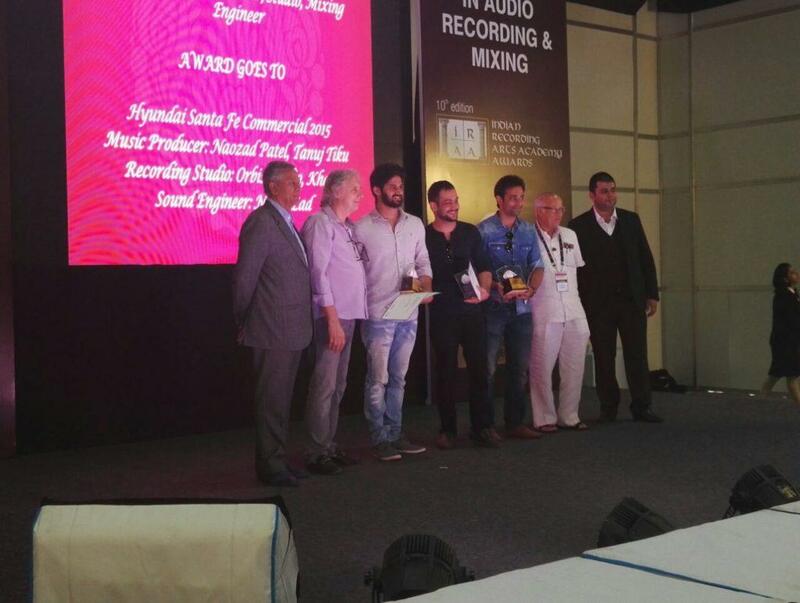 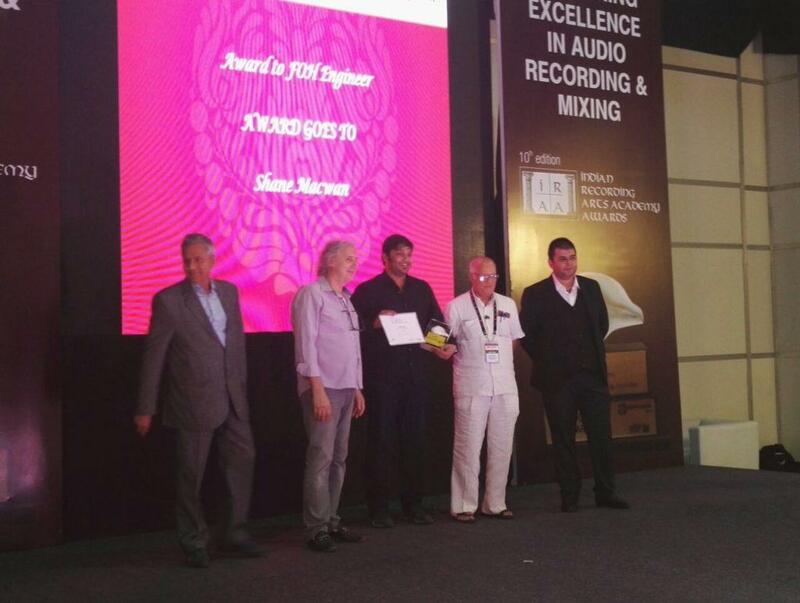 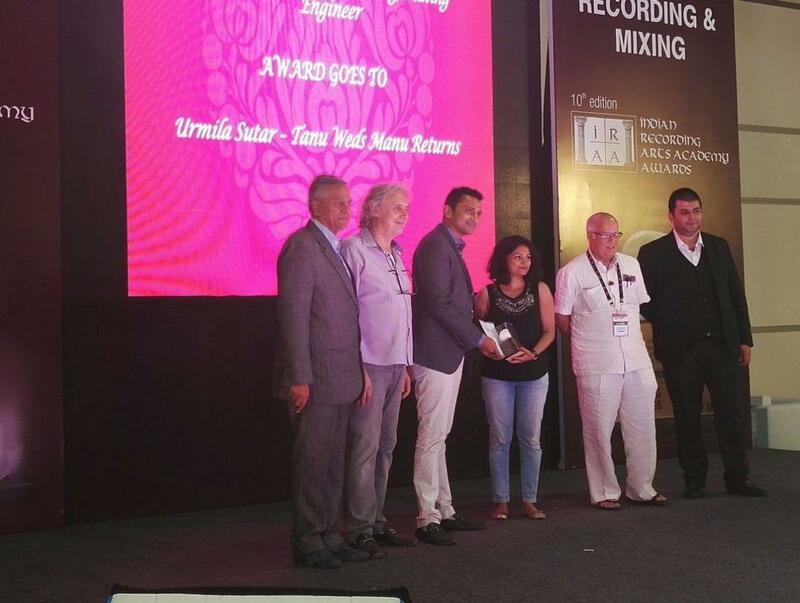 Biswadeep Chatterjee is a renowned Sound Engineer with a huge battery of work behind him. 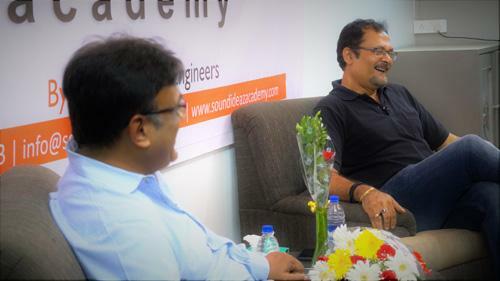 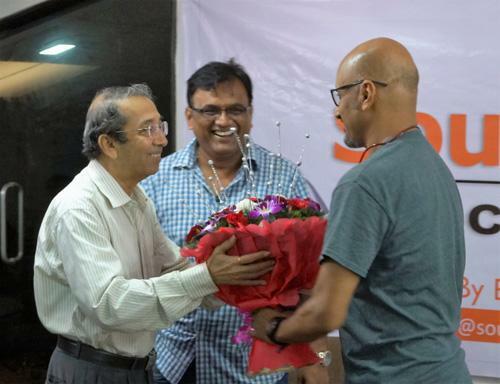 His insights opened the eyes of our Students…!